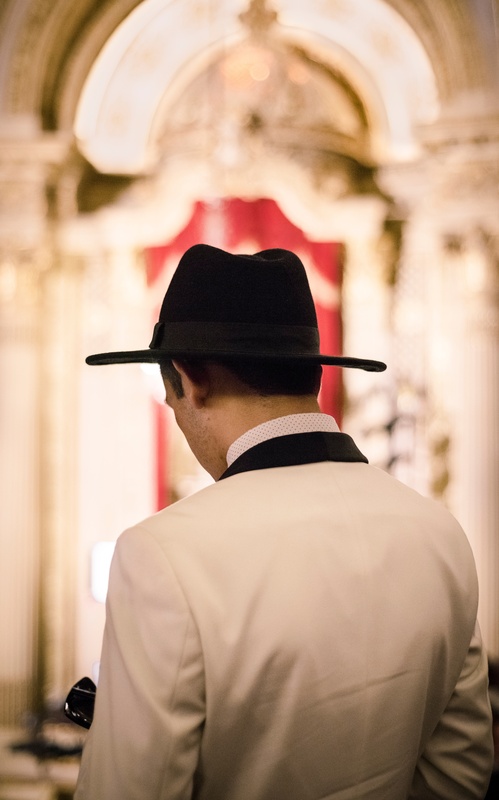 For many people, the thought of going to the opera immediately conjures up images of men in tails and top hats and women in ballgowns – but the reality is that nowadays, (almost) anything goes! Here’s our fashion advice for your big night out. First off, make sure that you dress like YOU! For some people, attending the opera is an opportunity to go all out – and we love seeing people arrive to the theatre looking fabulous and ready to rival any of the divas (or divos!) onstage. For others, a simple pair of jeans and a polo shirt fit the bill. Whatever your style, an opera performance gives you the chance to express it among a community that loves music and drama as much as you do. Check out the Met Opera style blog for swoon-worth looks. Seeing an operetta or musical? Think of it as style inspiration. 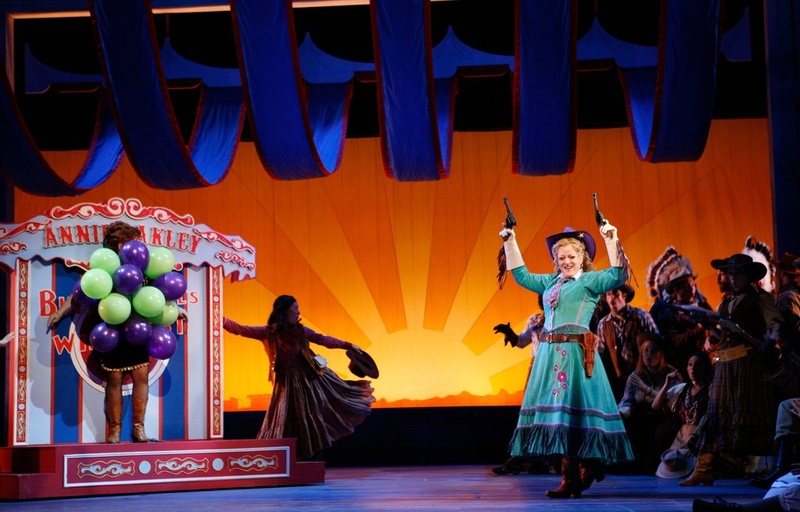 Heading to Annie Get Your Gun? Don’t forget your cowboy boots! Can’t wait for Candide? Make sure your outfit has plenty of glitter and glam. Seeing The Merry Widow? Pay tribute to the Merry Widow hat craze by turning up in your favorite fascinator (just remember to take it off when the performance begins – for the sake of the person behind you!). We also recommend going easy on scented products. Many people are allergic to perfume, cologne, and even aftershave. Help your fellow audience members relax and enjoy by keeping all those scents to a minimum! Not possible, in our book! The opera house is a place where you’ll see everything from jeans to evening gowns – which also makes for great people-watching. During BLO’s recent production of Carmen in September of 2016, we offered 40 free student tickets to every performance in celebration of our 40th Anniversary, and the lines snaked through the lobby, out the doors, and onto the street! It was amazing to see dozens of young people, excited to experience opera and dressed in every style and design you could imagine. Some were decked out in heels, dresses, and the latest fashions; others rocked dyed hair and piercings; still others rolled in after their classes in jeans and tees. It was all part of the thrill of live opera! I can’t wait to go to the opera! Any last insider tips on opera-dressing traditions? While audiences today are generally accepting, there are a few superstitions to keep in mind! In Italy, home of opera, wearing purple to the theater is considered bad luck – the color is associated with funerals and is also considered taboo for gift wrapping or wedding colors. In the theater, blue has historically been considered bad luck to wear onstage – but we think it’s fair game for the audience! Images (top to bottom): Richard Gere and Julia Roberts, dressed to the nines for La Traviata in the1990 movie Pretty Woman; Deborah Voigt in Annie Get Your Gun at Glimmerglass Opera (Julieta Cervantes); A student attends the BLO 2016 production of Carmen (Liza Voll Photography).